Upgrade your vacation to luxury on a river cruise. River cruising offers a luxurious, romantic experience for those who prefer the style of cruising (great food, great entertainment, and you only have to unpack once!) and the unique destinations you can visit across continents. Iconic itineraries will take you to the most beautiful destinations. Since you’re on a river cruise, you’re never far from land so you’ll get to enjoy scenic views from the comfort of the ship. If you’re a first-time river cruiser or a seasoned guest, here’s why river cruising is growing in popularity as the premiere way to travel. Fall in love with river cruising, the pinnacle of luxury. Why? You’ll get to experience natural beauty, historic sites, cultural experiences, and varied destinations from your floating hotel. There are usually no “days at river” like the days at sea on ocean cruises; everyday is a new port unless you’re docking overnight. Destinations range from a mix of quaint seaside villages to metropolis centres like Budapest, Paris, and Amsterdam. Shore excursions are typically included on a river cruise, so you can enjoy enriching experiences included in the price of your cruise. From food markets and wine tasting to bike tours and sightseeing, these organized excursions let you experience local living with the comfort of a guide. Some lines may charge for specialty excursions. Onboard, gourmet meals and local wines and beers are included while workshops, lectures, and demonstrations can fill your spare time. 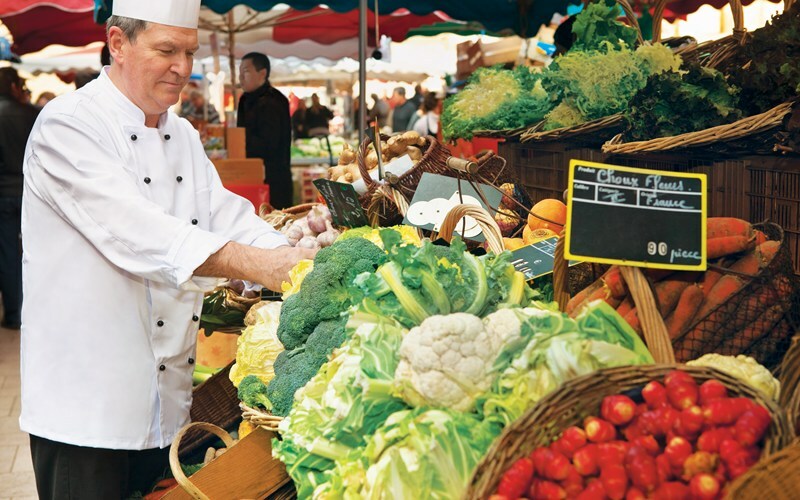 The chefs usually shop locally in port so you get to enjoy local cuisine for dinner using fresh ingredients sourced that day! River cruise ships have balconies and open decks so you can soak up the wonderful views. Some offer amenities like spas, fitness centers, swimming pools, and a sundeck. 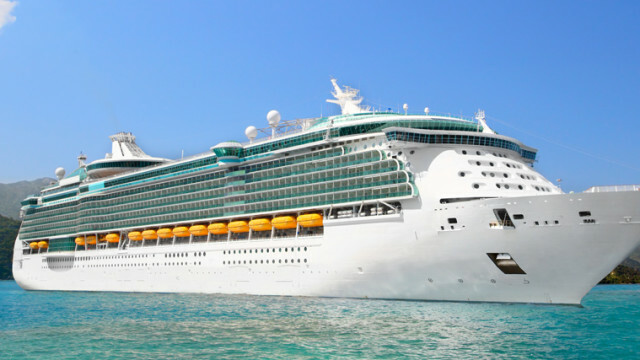 What are the major difference from ocean cruises? Experience the new wave of cruising, where smaller ships and smaller cities make for a unique and intimate cruise experience. There are about 200 passengers on a river cruise ship, compared to over a thousand on ocean cruises, meaning the service is more personalized and the atmosphere is quieter and more relaxed. The staff will get to know you and you’ll become familiar with other passengers. For those prone to seasickness, the inland waterways are much calmer than the ocean. River cruises typically attract an older crowd of international passengers. 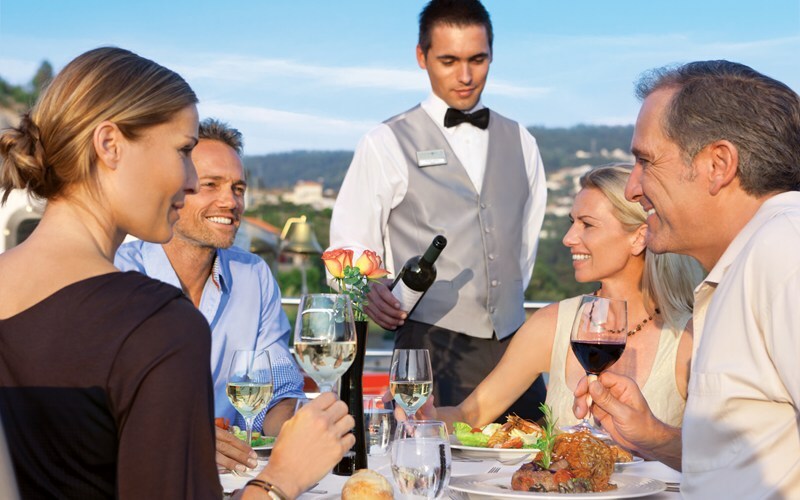 While families are welcome, river cruises are not usually family-oriented, lacking children’s activities and entertainment. River cruise ships are too small to offer the extravagance of some ocean ships, like casinos, kids clubs, ziplining, and water slides. The focus is on the views, the landscapes, and the ports. 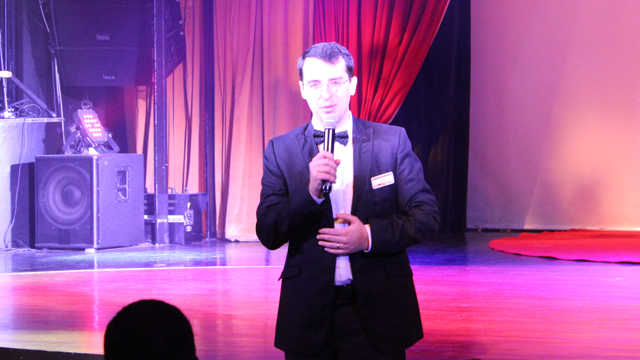 While the onboard service is nothing short of spectacular, the ship’s amenities and entertainment are not emphasized like they are on ocean liners. You’ll find entertainment similar to the likes of cocktail parties and string quartets, not lavish Vegas-style shows. Smaller ships mean you can access smaller ports to discover pretty coastal towns. You can get under bridges and through narrow canals. Luckily, almost all cabins have outside views. River cruises are vacations worth splurging on – but they aren’t as expensive as you might think. With early booking bonuses, shipboard credits and value-adds that can help offset the cost, you can experience a vacation fit for royals. 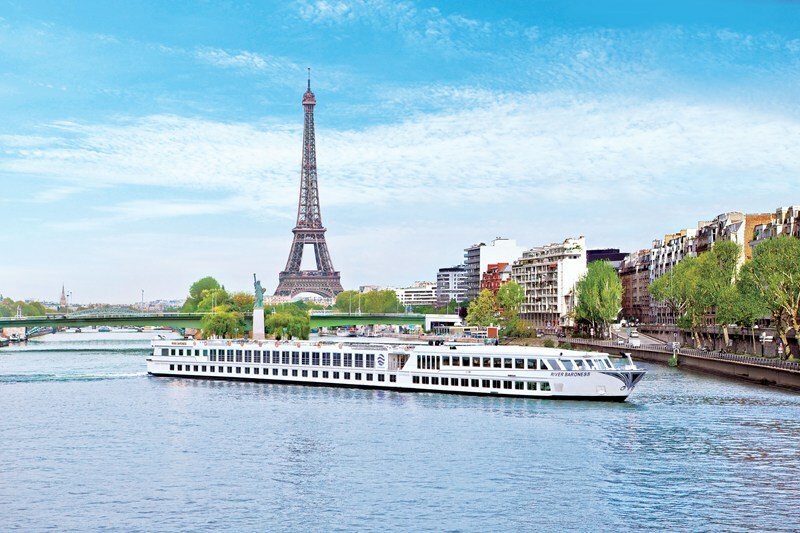 The best time to book a river cruise is late summer/early fall for the upcoming year to take advantage of lower airfare, shipboard credits, and other early booking bonuses. You can find week-long river cruises as low as $1700 but remember airfare is extra (unless there is a “free airfare” promotion). You’re sure to experience top-notch services and amenities onboard – and sometimes, WiFi, premium drinks, excursions, and tips are included. River cruises are all-inclusive in nature, so there’s no need to worry about surprises. You can check with your travel agent ahead of time to see if tipping and other services are included in your river cruise or not. Sometimes, bicycles are available for free to use in port. What are the most popular river cruise lines? Trusted river cruise brands include AMA Waterways, Avalon Waterways, Viking River Cruises, and Scenic River Cruises. 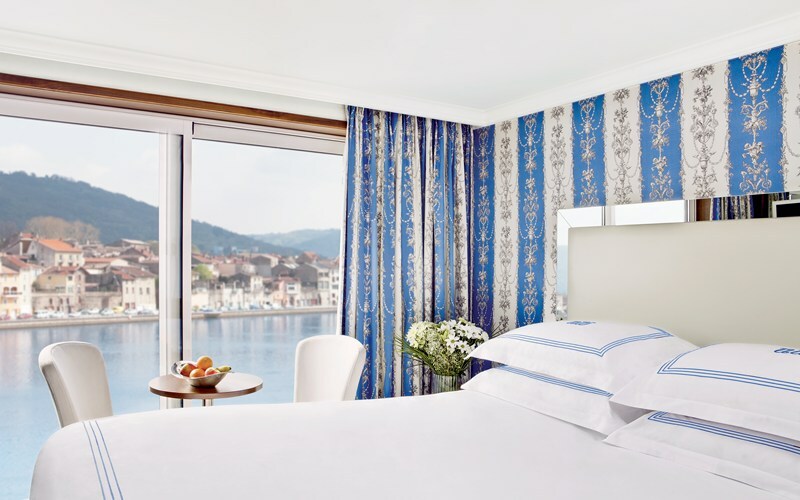 You may also recognize Collette, Insight, Cosmos, Trafalgar and Globus from their guided tours – they also offer river cruising – as well as the boutique river cruise lines Uniworld and Emerald Waterways. Where will your next vacation take you? We think we have some ideas. Europe is a great place to experience your first river cruise. 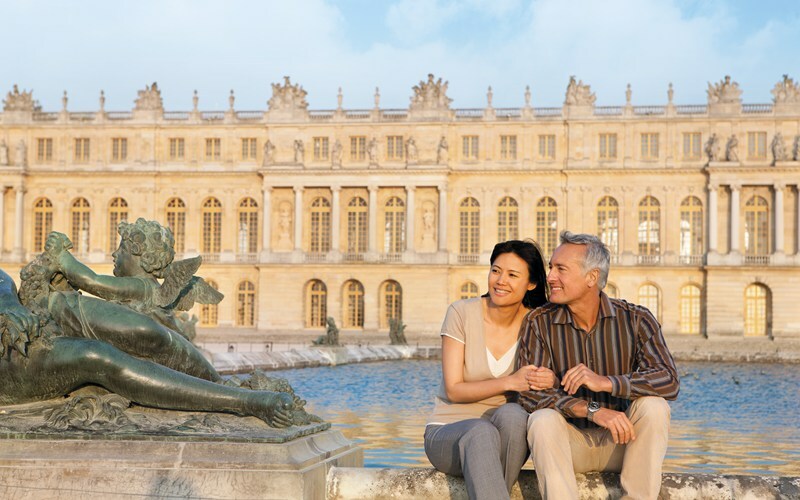 European river cruises include visits to cities like Amsterdam, Austria, Avignon, Basil, Berlin, Bordeaux, Bruges, Bucharest, Budapest, Cologne, Paris, Prague, Provence, St. Petersburg, Vienna, and Warsaw. The Volga river in Russia is popular to explore Moscow and St Petersburg. Pair the Yangtze river cruise with a land tour in Bejiing, Shanghai, and Bangkok in Asia. The Mekong river in Cambodia and Vietnam is also up-and-coming. Visit Cairo and Luxor in Egypt and cruise the Nile. The Holidays are a magical time to experience a river cruise. The Christmas Markets of Europe cruise along the Danube, Rhine, and Main rivers, taking you to cities such as Frankfurt, Vienna, Nuremberg, Budapest, Zurich and Prague. You’ll explore world-famous Christmas markets where hundreds of vendors showcase their one-of-a-kind treasures. Walk through decorated streets and delight in nativity scene displays, arts and crafts, and merry carolers. Indulge in regional delicacies such as Christmas beers, spiced wine, gingerbread treats, and other baked goods. Admire the handmade nutcrackers, ornaments, and candles, and maybe pick up a gift for yourself or that special someone. “Tulip time” is also popular for the Netherlands and Belgium river cruises in the spring. Set sail into luxury with our river cruise deals – where we make river cruising accessible and catered to you! Remember, our travel agents have experienced river cruising and can recommend one best suited for you. Step out of your comfort zone and seek new adventures.